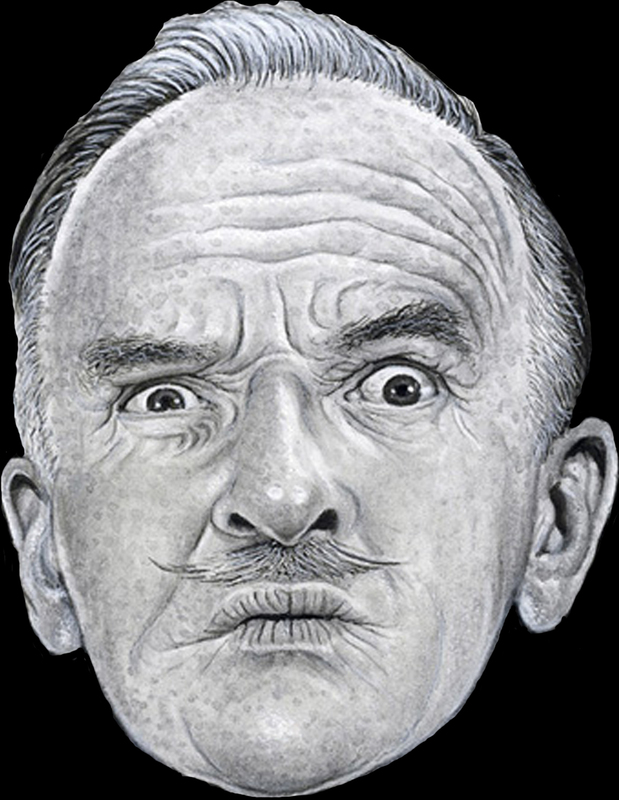 Hip Poet and american monologist, Lord Buckley very much enjoyed smoking marijuana. He wrote reports of his first experiences with LSD, under the supervision of Dr. Oscar Janiger, and of his trip in a United States Air Force jet. 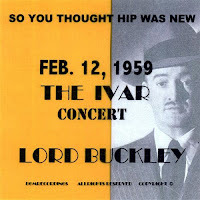 0 comments on "Lord Buckley - So You Thought Hip Was New, Ivar Concert Feb 12 1959"